Searching for a job is never fun, and for some, the thought of having to network with other professionals is anxiety-inducing. But what if meeting the right people to help grow your career could be done with the swipe of a finger? Here’s how Shapr works. All you do is plug in a few interests such as #CreativeWriting or #GraphicDesign, sit back, and let the app do the searching for you. 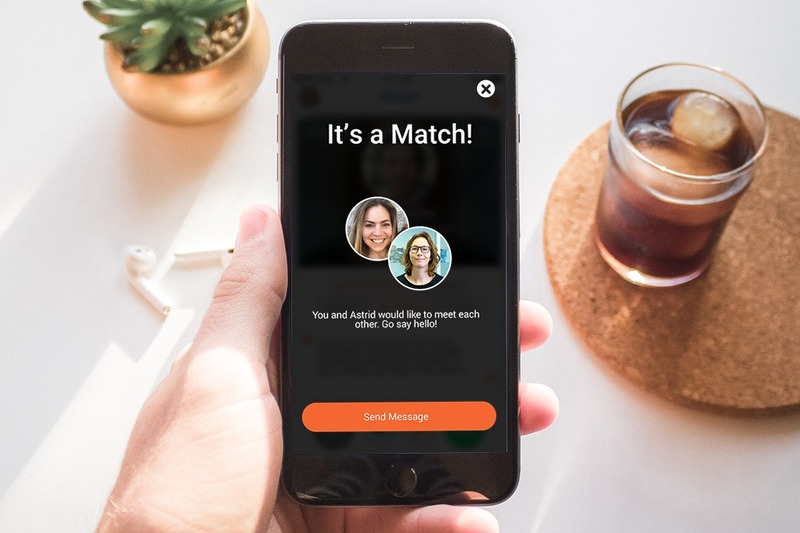 From there, swipe right on people who you’d like to meet (for professional reasons), connect, and if you find a match, simply find a time and place to meet. Way easier and less stressful than handing out a bunch of business cards or sending out cold emails to companies. No more trolling through a stranger’s LinkedIn page and sending them a friendly (and slightly stalkerish) message. No more handing out your business card during networking events that feel like the Hunger Games. Those days are at an end, and a better future is beginning. 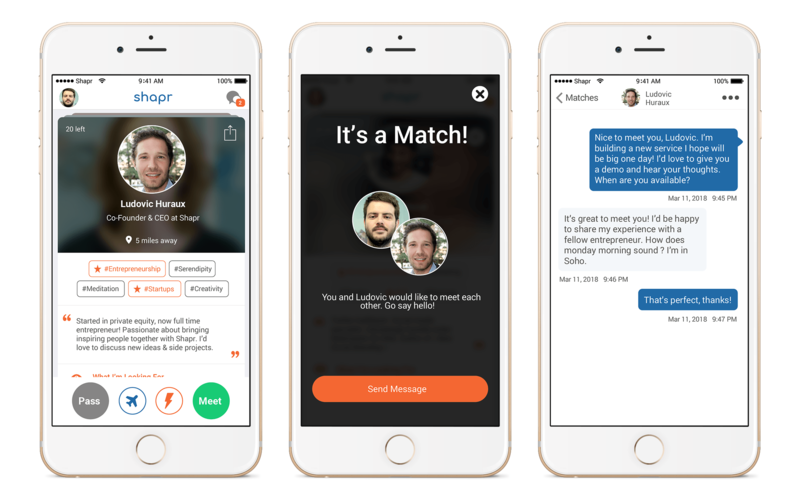 Basically, Shapr is here to help turn your dreams into a reality in four easy steps: swipe, match, chat, meet. Seize the moment and find your dream job, today. What are you waiting for? Download Shapr today and start swiping.